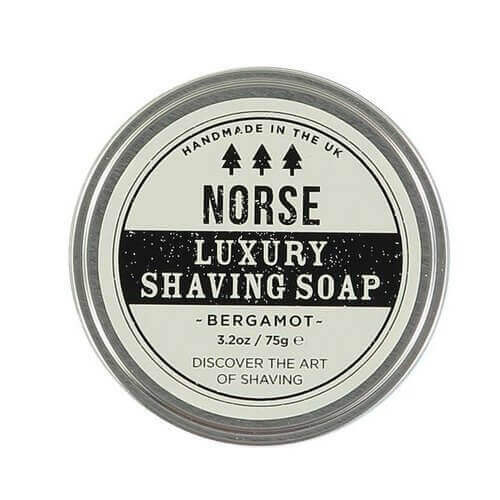 This vegan shaving soap uses vegetable oils instead of tallow to create the barrier between the razor blade and the skin. Just like the non-vegan soap, it will create a rich thick lather and it works really well. Use a shaving brush to create a lather and apply to the skin. Much stronger scent than I would have anticipated. Bought as a christmas gift and very much looking forward to seeing their faces when they see it for the first time!